The new role of the HR team is integral to a company’s overall success. HR’s role in organizations has gone through a master transformation over the last few decades from formality and numbers to a focus on productivity and optimization. It’s not just about organizing benefits and managing vacation days anymore. HR is responsible for the successful culture of an organization and those that get this right are guaranteed. At its most simple and crucial point, HR’s biggest job is increase organization productivity through all avenues possible. Key areas that HR managers should be focused on improving for better productivity are communication and engagement. Organizations whose employees reported high levels of engagement were also 22% more productive. That is a huge sum of money saved from unproductive work and a win for HR. HR managers find themselves with this new set of responsibilities and challenges as well as plenty of tools to help them bring drastic change to their organization. Here are five HR tools for better team productivity. When HR teams of the past would go to implement a system to improve communication and “engage”, the go-to was a company intranet. However, this is expensive, time consuming, and limiting. 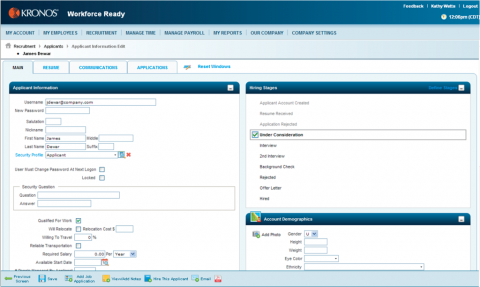 A company intranet does not allow for the flexibility and agility most users are used to with digital platforms. 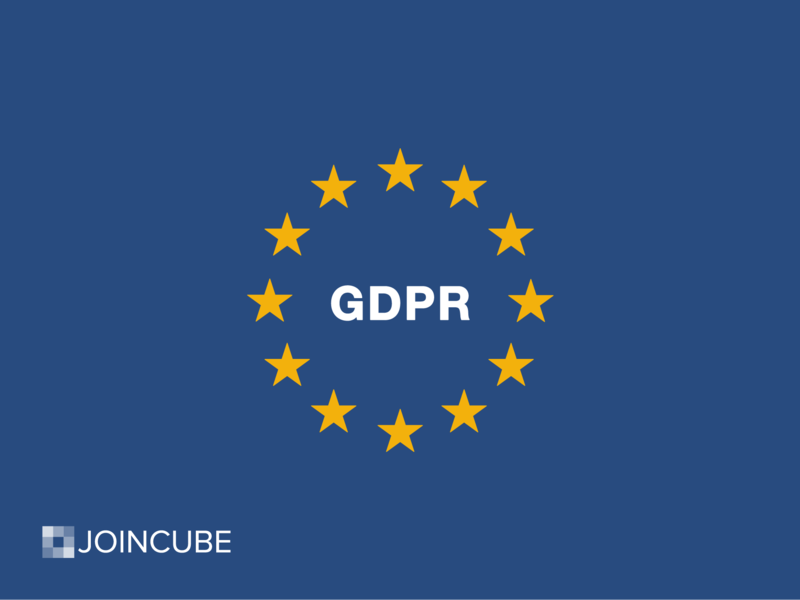 Instead, your team should try Joincube, a cloud-based Enterprise Social Network that functions like Facebook for your company. It’s a simple way to connect all levels of an organization, allow employees to feel invested in overall company goals to improve engagement, and share company information and news securely. You can also share important documents, surveys, videos and much more. There is no big IT project necessary for set up. 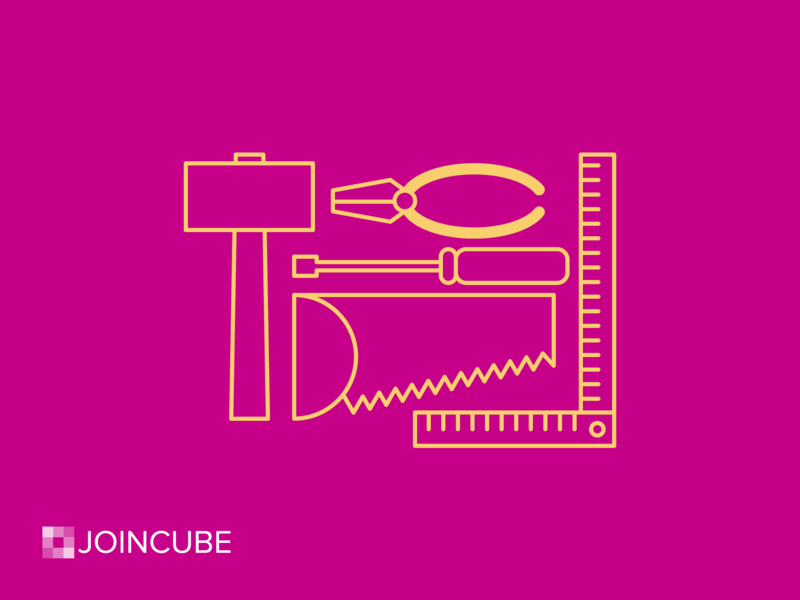 The learning curve is short for almost all employees with Joincube as it’s interface is as easy to use as any other social platform. 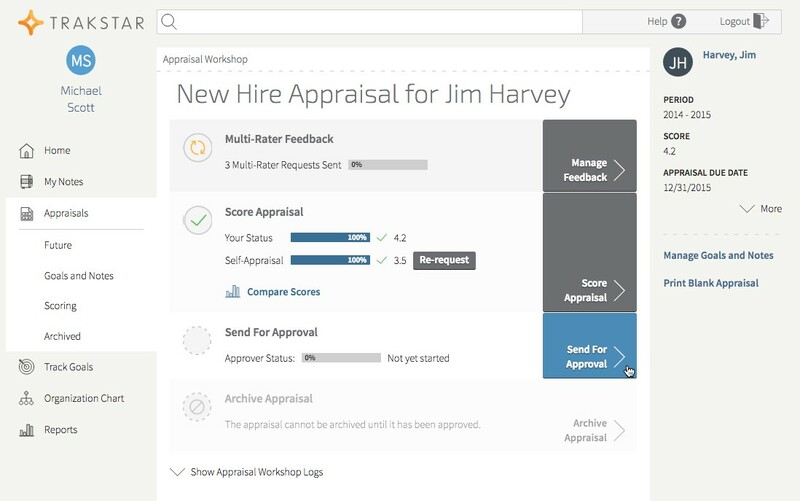 Make employee evaluation and feedback really simple by using Trakstar. You can create custom forms to send out to employees and managers to track performance and feedback from all over your organization. You can work with employees to create goals based on feedback to better align individual employees with overall company strategy which help boost engagement. When employees know why their work is so important to bigger goals, they are more engaged and productive. This tool takes a lot of the busy work out of collective important information about the current state of employee sentiments and communicating effectively with employees. Complete honesty is a lot to ask for with HR. Employees are normally cautious to be forthcoming their opinion on how an organization is doing overall in strategy, management, etc. This information is vital to knowing where and how your culture and processes need to change to better employee engagement and productivity to avoid the very expensive consequences of unhappy employees. TinyPulse is an anonymous HR survey and reporting system that allows HR to get the information they need to improve company culture and environment. 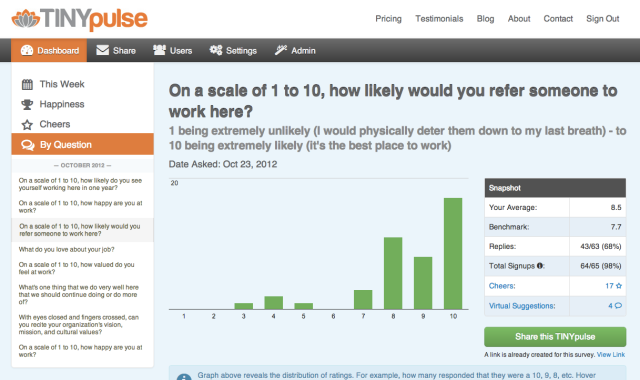 TinyPulse organizes data from your surveys from across the company and let’s your team know what is most pressing. By eliminating middleman communication and bias, employees feel empowered by their ability to shape their workplace. Remember how we said HR’s role is changing? 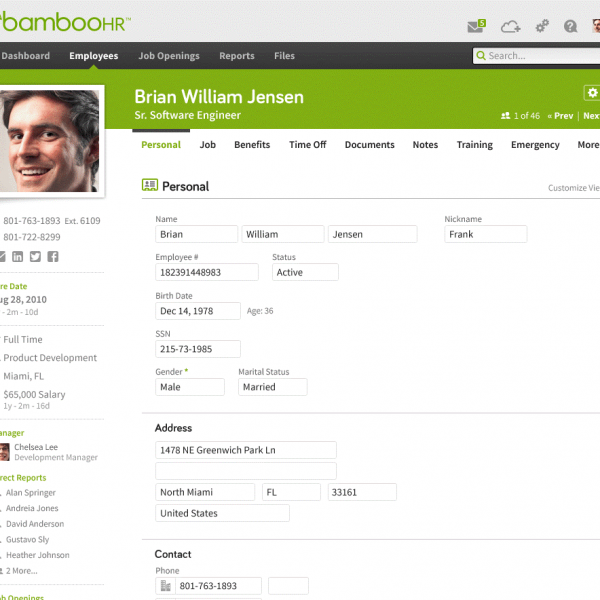 BambooHR is an all encompassing HR tool that takes care of all of the little things that used to take up HR teams’ time. BambooHR handles time off applications and tracking, electronic signatures, employee records, HR reporting, and new applicant tracking digitally so HR teams can focus on their new job of improving company productivity and engagement. HR teams can set up automatic work flows in BambooHR that free up hours of menial tasks and paper pushing that no longer need to be done by people so you can focus on your people. Kronos handles organizing everything from pre-hiring, onboarding, benefits, payroll, and retirement for all employees across your organization in one central place. HR teams can manage applicants, hiring, and organizing all employee data throughout their time at your company so HR can focus their time and energy on supporting larger goals. Kronos helps HR make strategic decisions in hiring, transferring, and promoting my monitoring KPIs and performance reviews. Workforce also takes care of the really tedious things like time off and payroll as well, freeing up HR to focus on building a productive organization. HR needs tools like these to be able to embrace their new role as the catalyst for overall better productivity and employee engagement. HR teams that can effectively increase employee engagement and boost productivity are what can create a competitive edge that is difficult to replicate. 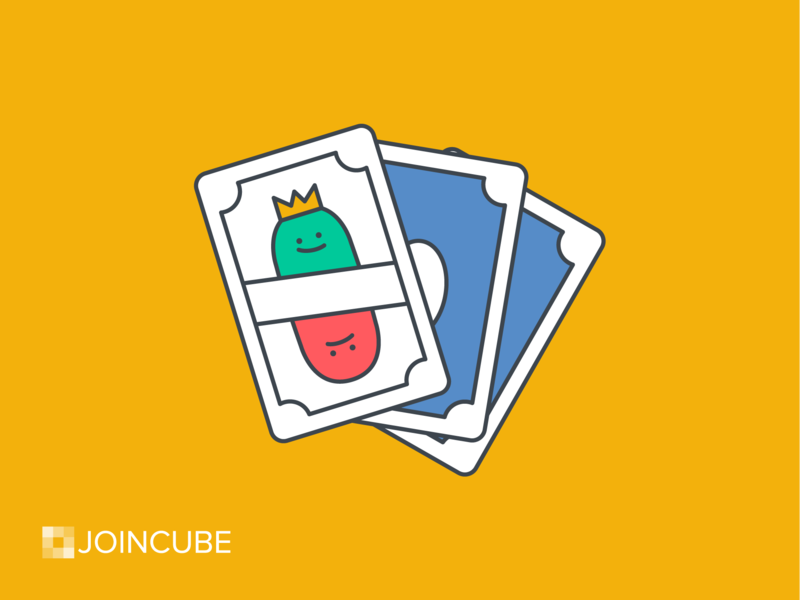 To boost employee connectivity, engagement, and productivity, try Joincube with your organization.